Images of India is for All Ages. 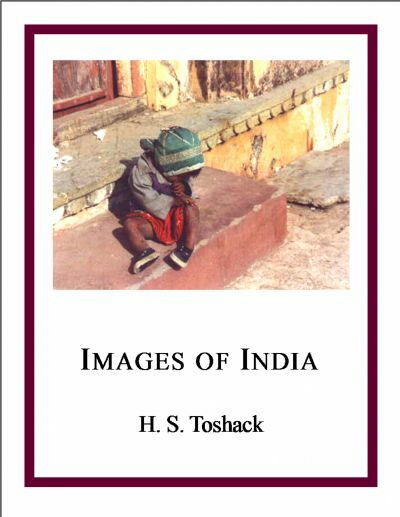 Images of India was written by H. S. Toshack. Images of India was published by WordSmith.